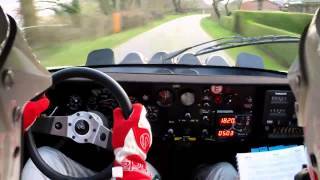 Stig Blomqvist takes the 1983 Lancia 037 for a test drive. 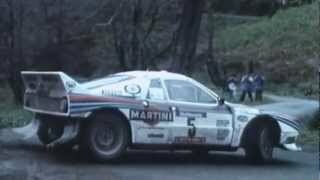 i love when people think they couldve driven this car faster than stig did here, i guess your in the wrong profession. In the past it was possible to. Today would hardly be possible to test competing cars.1983 Blomqvist competed for Audi. Stig Blomqvit.. Cool! He drove for Saab and Lancia Stratos in the 70´s and became world champion early eighties... Drove for Audi (the Quattro) and Subaru later on. István Kiss That was a joke done for the episode in which Schumacher made a guest appearance. The only Stiff who's been identified is the original Black Stig. the 037 needs a crazy driver. This the E2 version from 1984, not the 83 as the title says. Of course, but drivers tended to spill out somewhat accurate figures or reporters managed to get ones other ways. Not really sure what the Toyota cheat saga has to do with this - not quite comparable, since they were doing something illegal/bordering illegality, so of course they had an incentive to hide it. 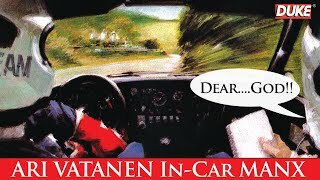 Yes, courtesy of some brilliant driving by Walter Rorhl and Markku Alen. They beat Audi by a mere 2 points though. Mikkola was world champion though in the Audi Quattro by a nice cushion of 23 points and the most wins that season. Both the drivers' and constructors' titles in 1985 and 1986 attest to that. 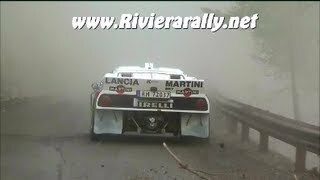 Let's also remember that was the final two seasons of the Group B era, which everybody seems to equals with Audi and Lancia. 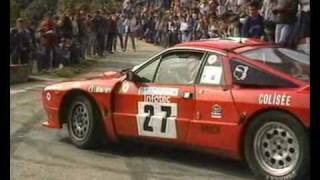 you're almost right,Group B cars maxed 500hp 1985,but 1986 was a different story, 205T16 had 510hp and Lancia S4 about 550-600hp. 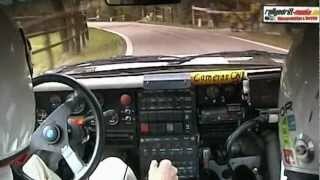 Even Hannu Mikkola said,that they had over 600hp in Audi S1,before they dropped out after Corsica. 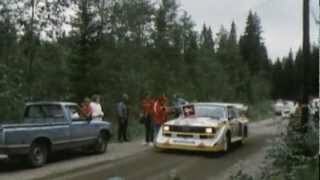 Later years,Markku "Maximum Attack" Alen said that Lancia S4 pushed 650hp 1986 season in couple of rallyes. Lancia was already making the ECV1 for the possible 1987 Group B season,before FIA banned the Group B,some said,that ECV1 could've produce almost 1000hp. I guess you got a few numbers wrong. There is no supercharger capable of 2.75 bar. Even for turbo chargers that's a very high number. Also max. power is always measured quite near the end of the rev range where the supercharger is not helping much. 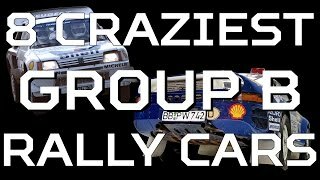 Group B cars never got to 1000hp (confusing this with F1 at the time?) and there's not qualifying in rally either. 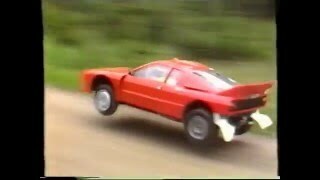 I think Gr.B cars got to somewhere around 400-500hp in the end, the 1987 Quattro for Pikes Peak had about 600 I think. The twincharged 1.4 L engine by Volkswagen came out in 2005, when Golf IV was already replaced by the Golf V. Also the Audi TT was never sold with that engine. There are many different VW Group engines that use the TSI/TFSI badge but only the 1.4L motors are twincharged (not even all of the 1.4L models). Twincharging is using a supercharger for low and mid rpm boost after which the compressed air goes through a bypass valve which routes the air into the turbocharger after it's been compressed by the supercharger into the intake manifold at high rpm giving you insane amounts of boost at any stage of the powerband. 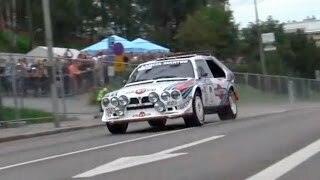 The Lancia Delta S4 was running a combined 40 psi (2.75 bar) of boost everytime you stepped on the gas pedal. That's why the Gr.B cars could attain almost 1000 hp in qualifying trim. 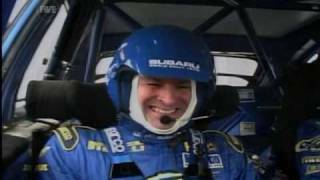 Blomqvist is not a rally driver. He is just... Another damn Legend! Yes, with a big "L". @1061885 Lancia engineers realised that even with a displacement increase (who gave more 30bhp), it wasn´t enough to beat the 4 wheel drive technology in rough surfaces... They could increase even more the engine power with a new turbocharger/supercharged systems, but it would be more difficult to drive, due to the rear wheel drive, so... "Well, if we can´t beat them, let´s join them..." and the Delta S4 was born. @divljacina1 That's what I said..!! 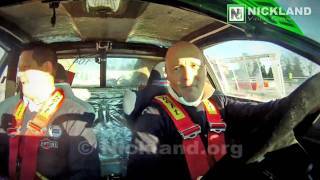 Off course he can drive rally car! He won rally world championship 1984 with Audi. 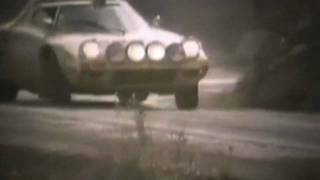 Group B Rally "The Sound"